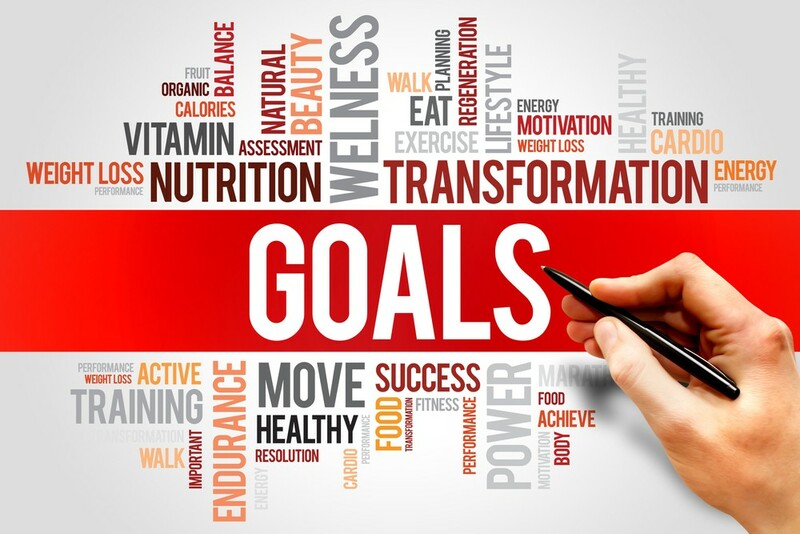 Consulting a doctor or a dietician is the smartest way of losing weight to achieve the proper and RIGHT guidance towards your goal weight. But often 20-30 minutes of meeting isn’t adequate enough to know everything there’s to know about losing weight. We asked doctors, dietitians, therapists, and other weight loss experts the key facts their clients most often miss. Make sure to master these often misunderstood facts if you’re looking to shed a few pounds. 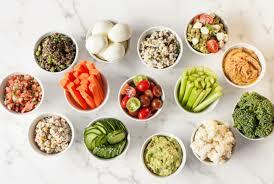 Many people think if it’s healthy, you can eat as much as you want, but it’s important to limit ‘recreational’ eating, no matter how healthy the snack is. When you do snack, make sure you’re choosing the right kind. When you eat is important for weight loss. Starving all day and eating a big meal at the end of the day is counterproductive. 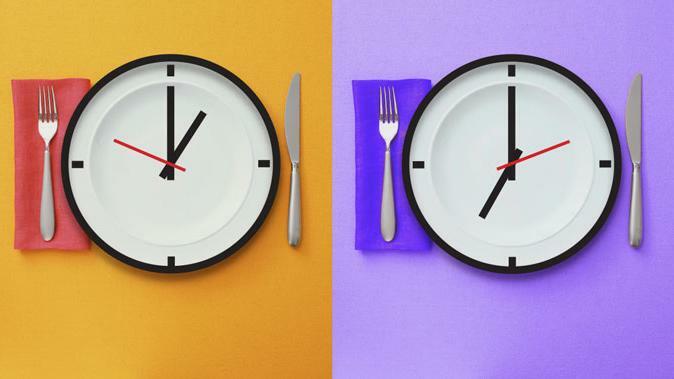 No matter how nutritious a meal is, if eaten too late in the day, one does not have the time to burn it off and use it for fuel for the day. It ends up being stored in a body gas tank (the fat cells) you can’t readily access. It takes fewer calories and more energy expenditure to maintain weight loss than it takes to initiate weight loss. So if you let up once you start losing weight, you will gain it all back and then some! The good news is that when you start losing weight, it becomes easier to do more things like spending extra time on the treadmill or doing more resistance training reps. The idea is to continuously challenge yourself. If you’re having a hard time losing weight, get a proper thyroid assessment. 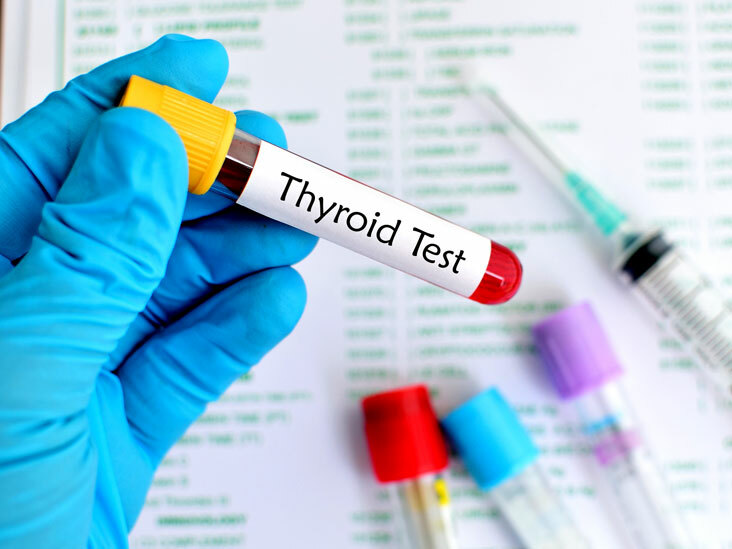 Most people need a test that goes above the standard medical thyroid profile. A standard thyroid test reads as ‘normal’ in 80 percent of overweight individuals, which is incorrect. A proper thyroid assessment includes checking eight different parameters of thyroid function and comparing them to optimal, not normal, values. Evaluated this way, over 80 percent of overweight individuals will actually be properly identified as being hypothyroid. This is a key contributor to overweight. Alcohol does not only empty calories but also has a huge effect on the weight loss process. It can interrupt and inhibit fat metabolism, making it harder to lose weight. Alcoholic drinks also contain a lot of added calories and carbs that will make it harder to lose weight even when you’re reducing your caloric intake. At the very least, order something you sip slowly, such as wine, rather than something you may drink larger amounts of such as beer.